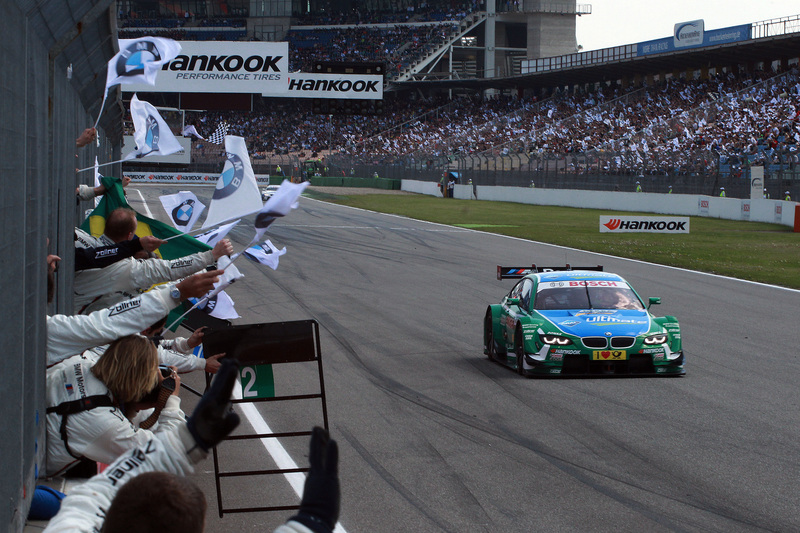 Hockenheim (DE) 05th May 2013. BMW Motorsport. 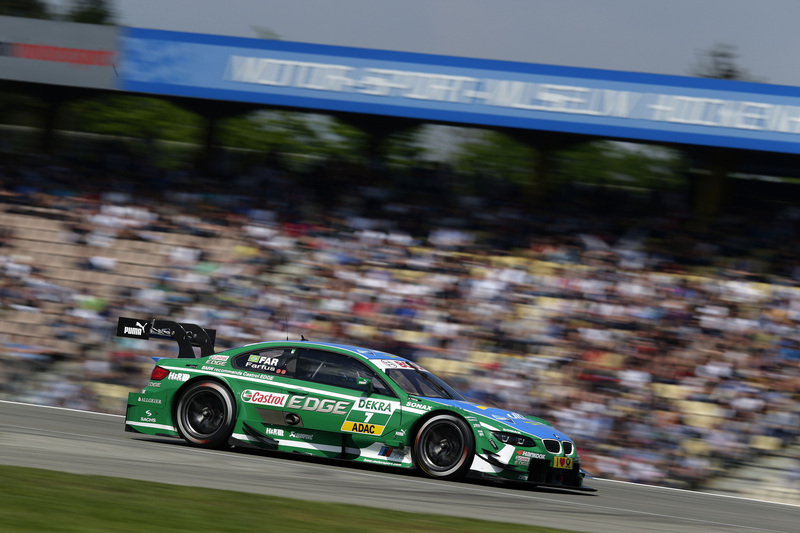 Augusto Farfus (BR) Castrol Edge BMW M3 DTM. 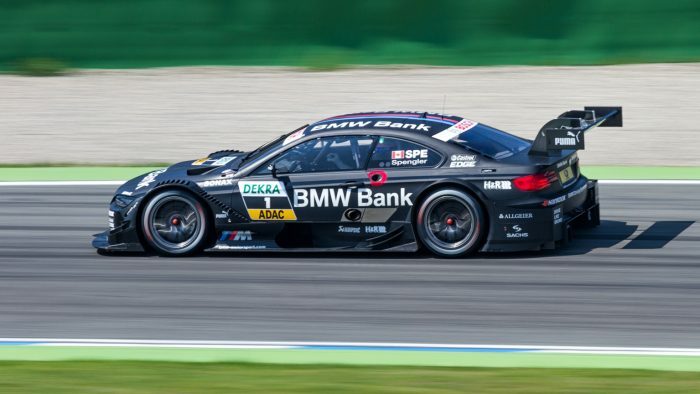 This image is copyright free for editorial use © BMW AG (05/2013). 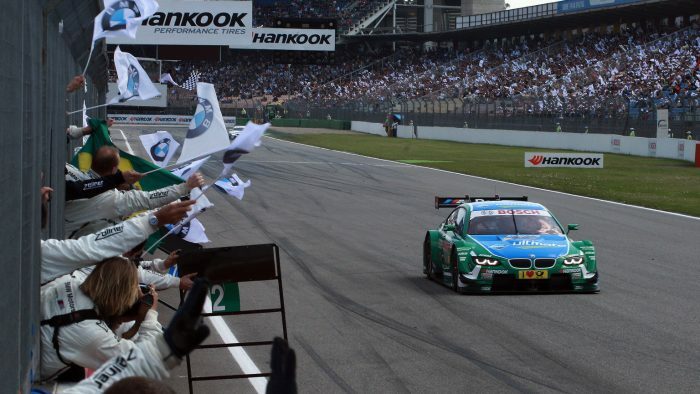 Hockenheim (DE) 05th May 2013. BMW Motorsport. 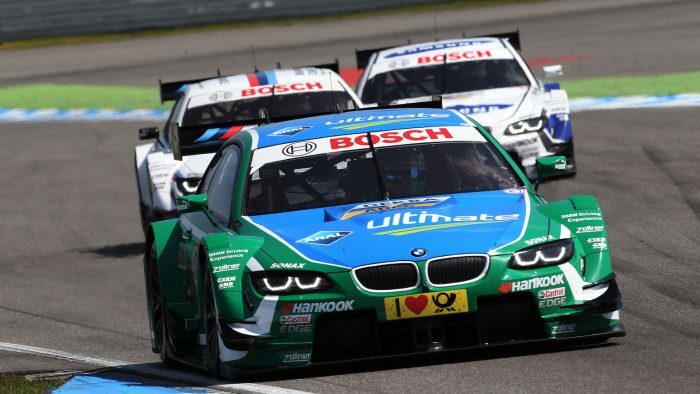 Winner Augusto Farfus (BR) Castrol Edge BMW M3 DTM, Martin Tomczyk (DE) BMW M Performance Parts M3 DTM and Dirk Werner (DE) SAMSUNG BMW M3 DTM. This image is copyright free for editorial use © BMW AG (05/2013). 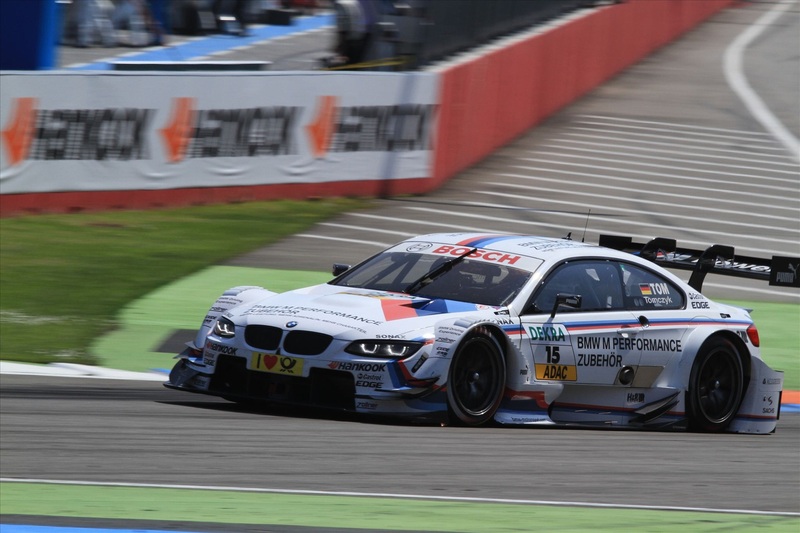 Hockenheim (DE) 05th May 2013. BMW Motorsport. 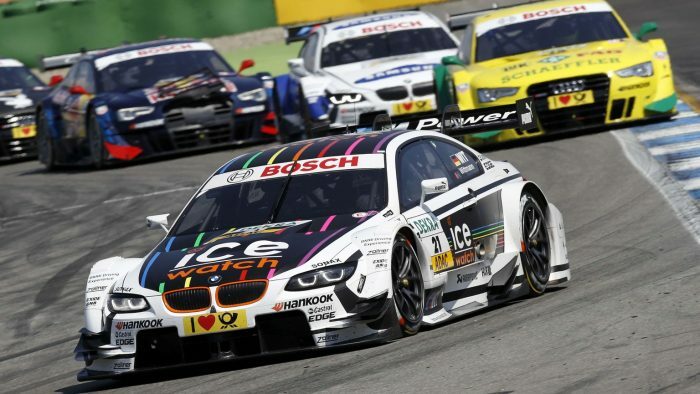 Winner Augusto Farfus (BR) Castrol Edge BMW M3 DTM. 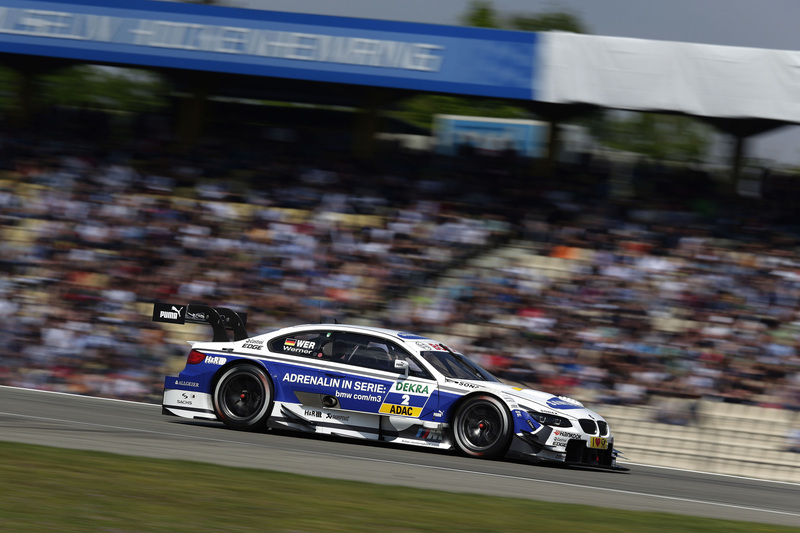 This image is copyright free for editorial use © BMW AG (05/2013). Hassloch (DE) 04th May 2013. BMW Motorsport. 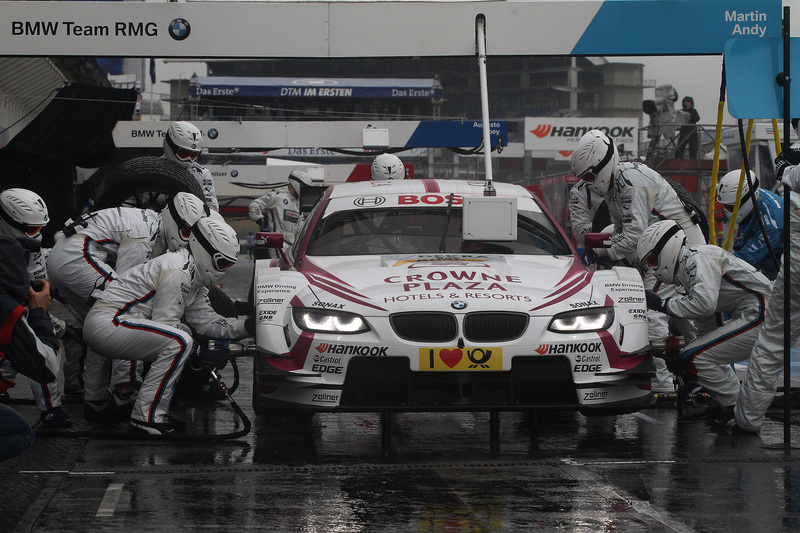 Andy Priaulx (GB) Crowne Plaza Hotels BMW M3 DTM. 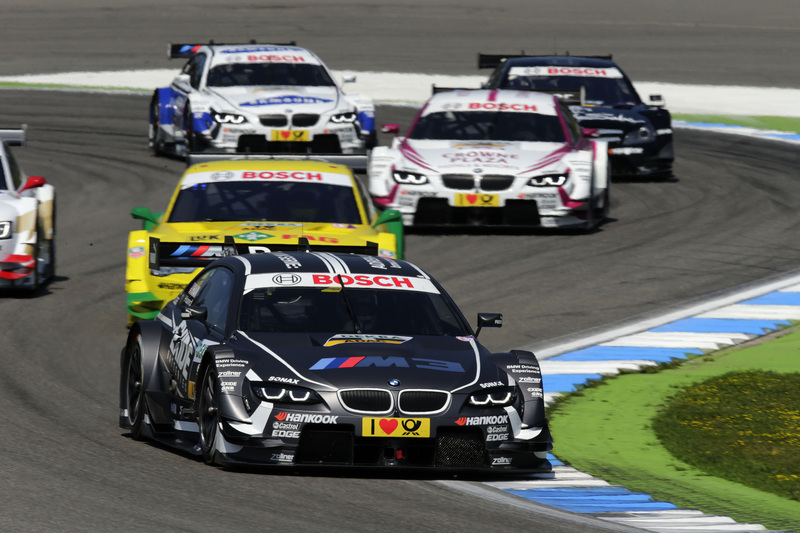 This image is copyright free for editorial use © BMW AG (05/2013). 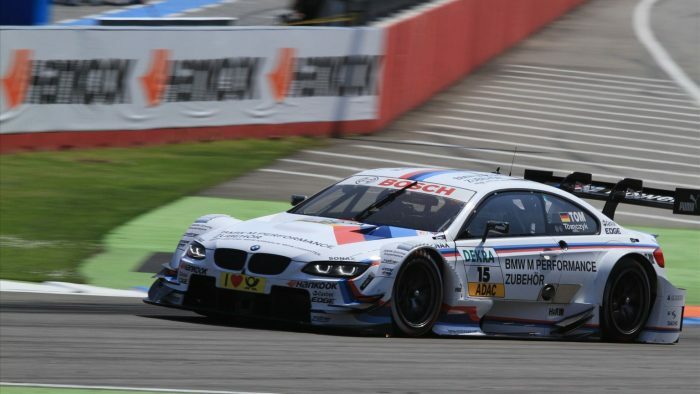 Hockenheim (DE) 05th May 2013. BMW Motorsport. Bruno Spengler (DE) BMW Bank M3 DTM. 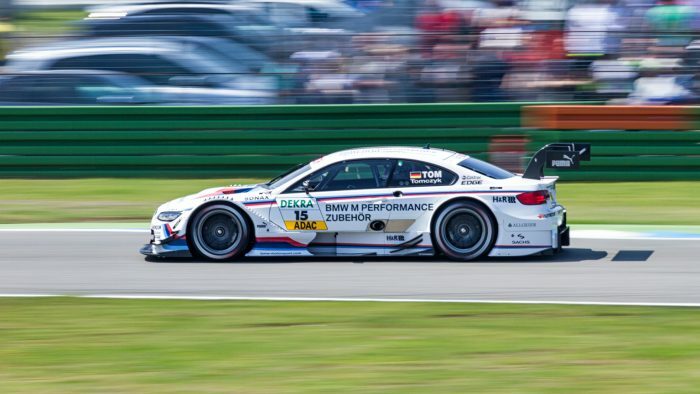 This image is copyright free for editorial use © BMW AG (05/2013). 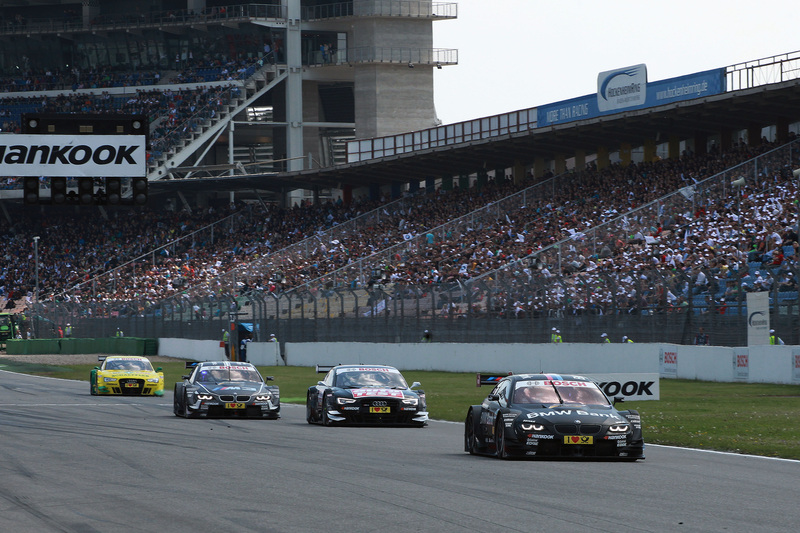 Hockenheim (DE) 05th May 2013. BMW Motorsport. Joey Hand (US) BMW M3 DTM, Andy Priaulx (GB) Crowne Plaza Hotels BMW M3 DTM and Dirk Werner (DE) SAMSUNG BMW M3 DTM. 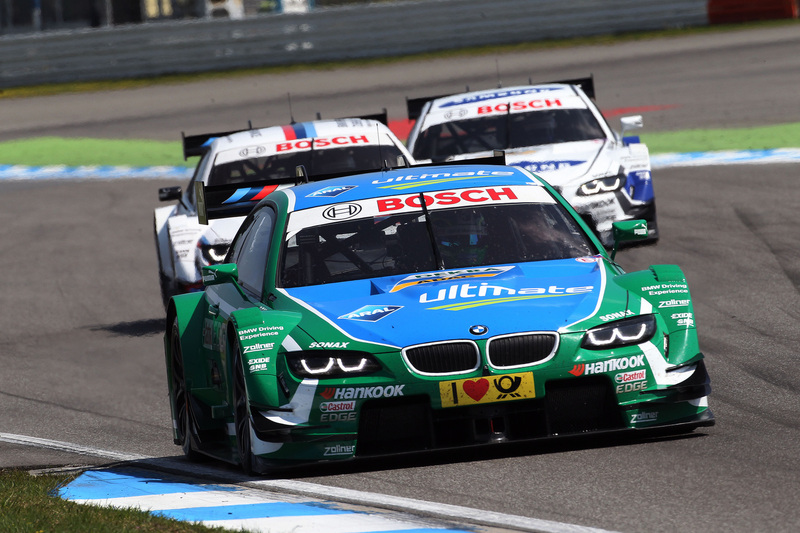 This image is copyright free for editorial use © BMW AG (05/2013). 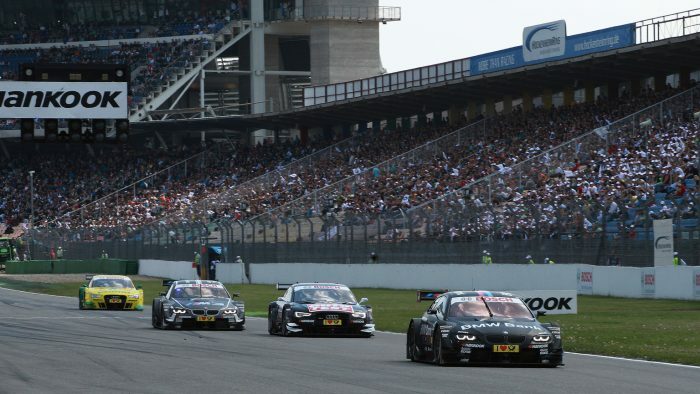 Hockenheim (DE) 05th May 2013. BMW Motorsport. 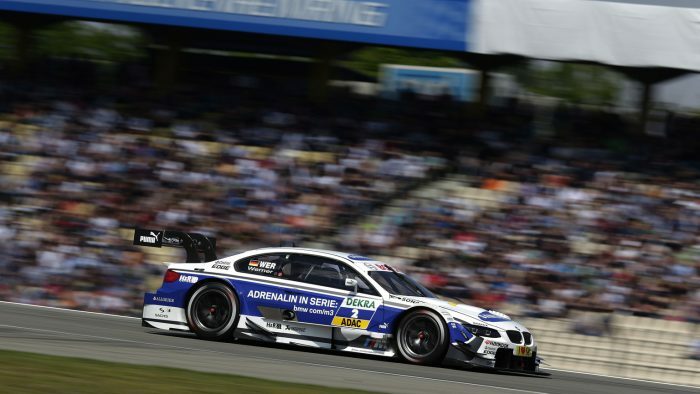 Dirk Werner (DE) SAMSUNG BMW M3 DTM. 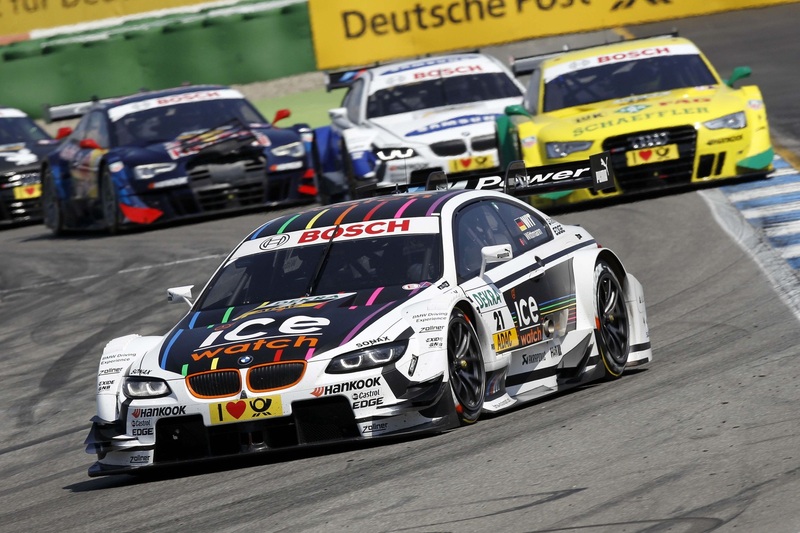 This image is copyright free for editorial use © BMW AG (05/2013). 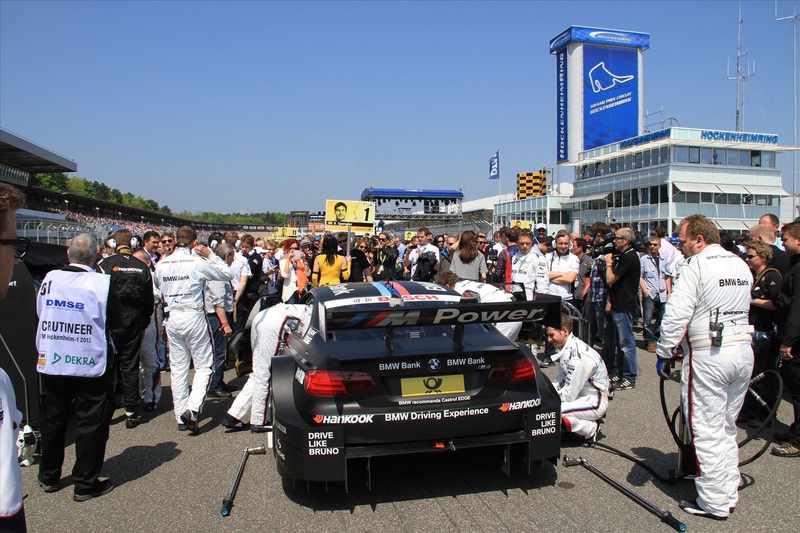 Hockenheim (DE) 05th May 2013. 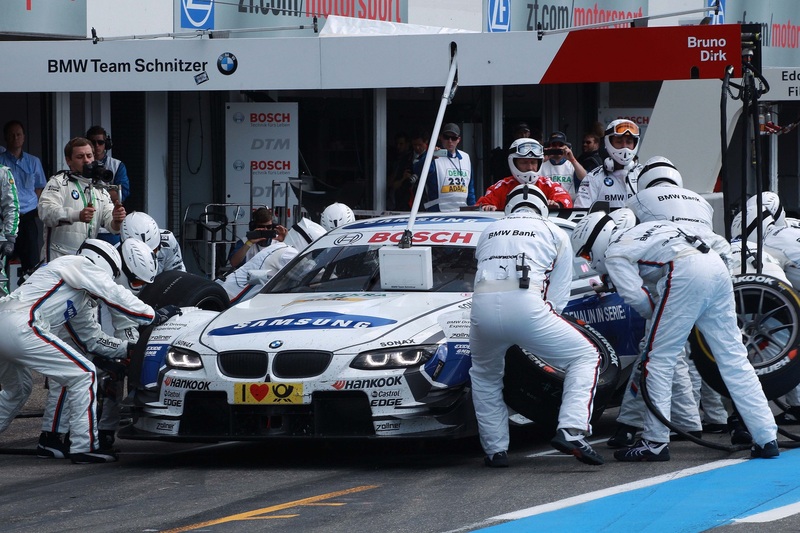 BMW Motorsport.Dirk Werner (DE) SAMSUNG BMW M3 DTM, Pit Stop BMW Team Schnitzer. This image is copyright free for editorial use © BMW AG (05/2013).